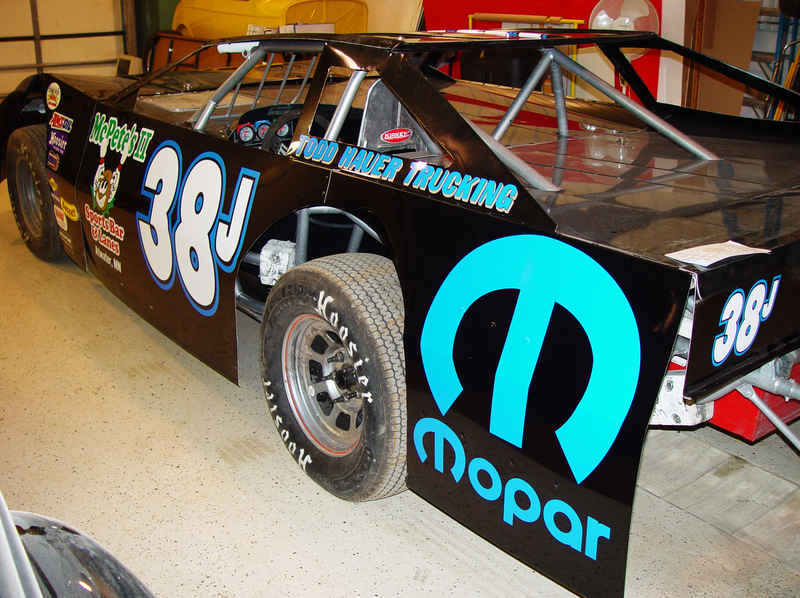 We offer custom racecar numbers, racecar wraps, & decals for dirt late models, dirt modifieds and more. 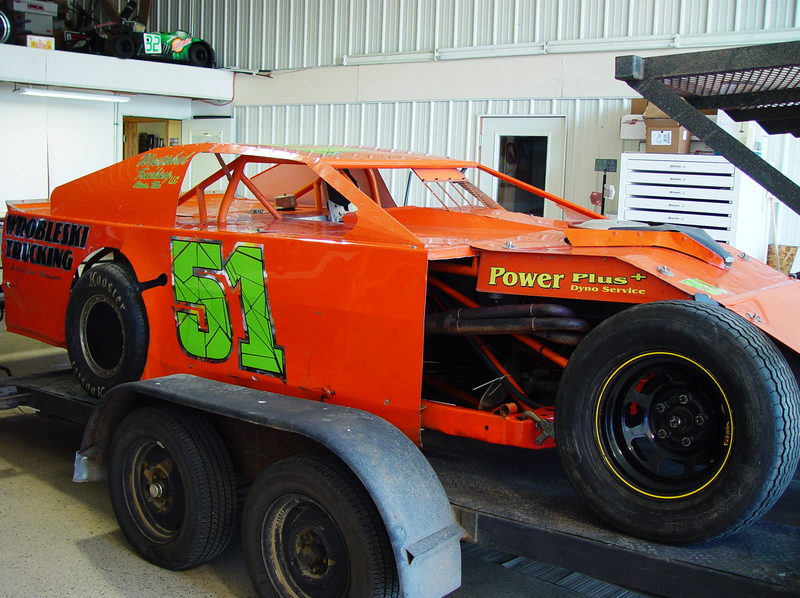 We offer packages of racing number & Sponsor kits to suit your needs. 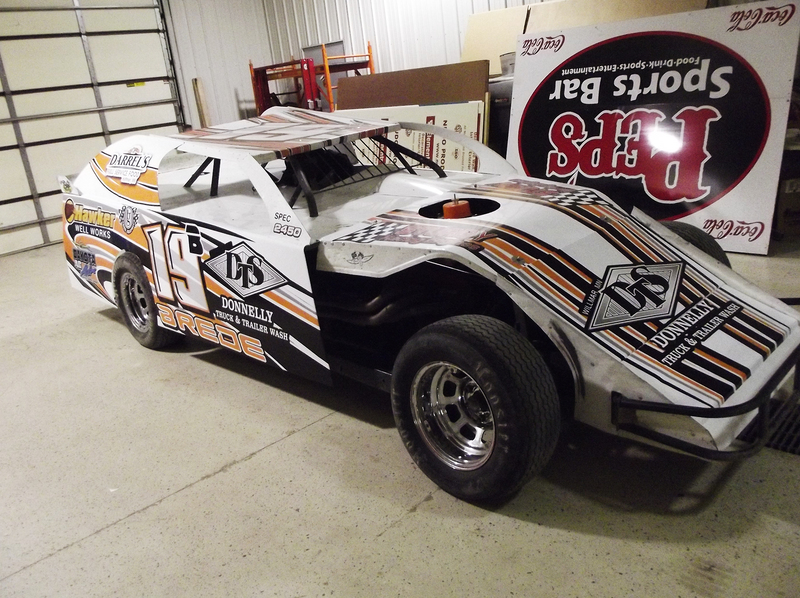 Looking to stand out from the rest? No problem! 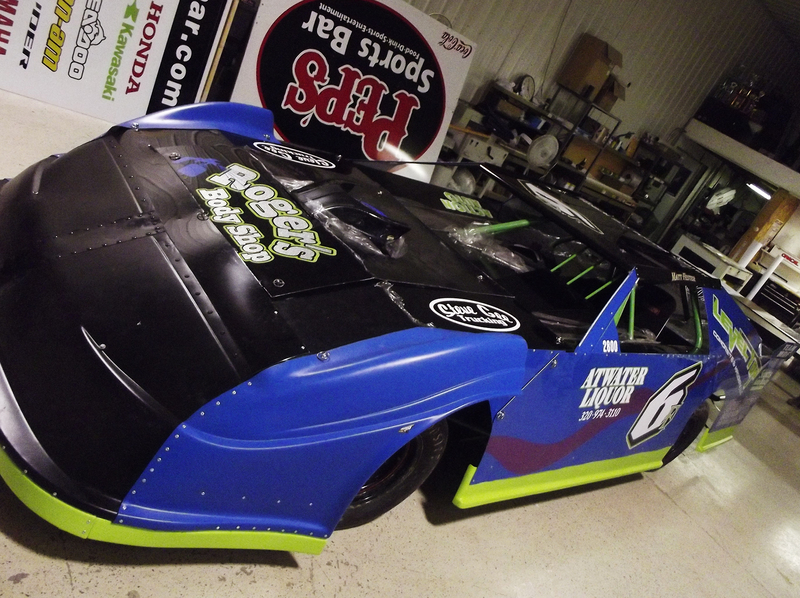 We have full racecar wraps that will separate you from the rest of the cars! 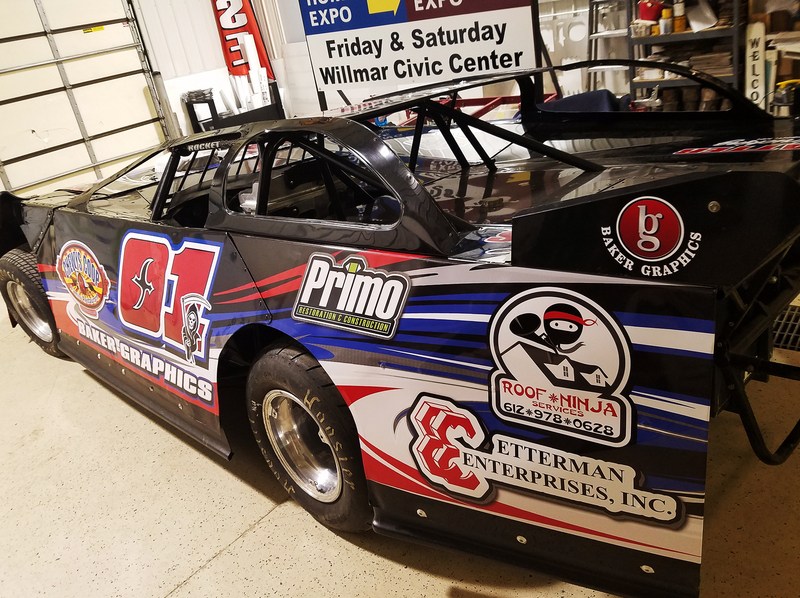 No matter what your needs, Baker Graphics can design your car to make you look good on the track! 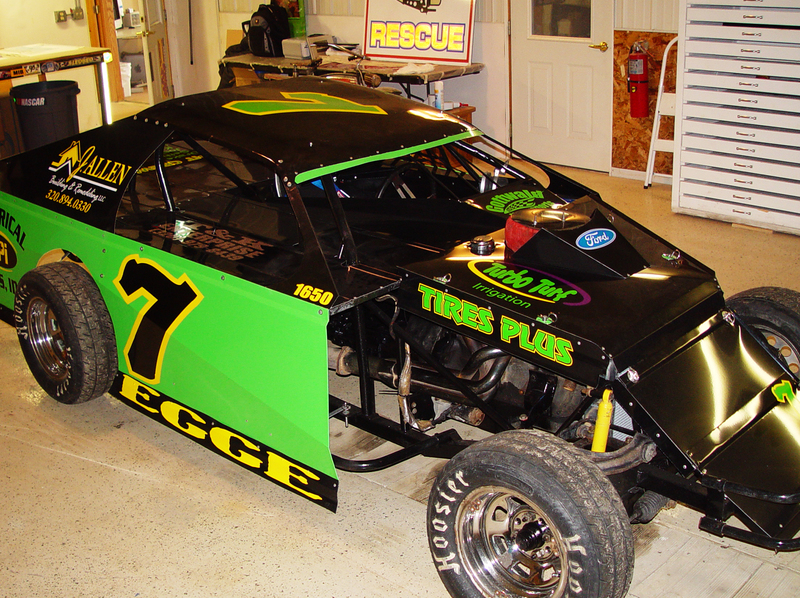 You can choose to take the graphics with you and install them yourself or use our professional installation services!